Liverpool have reportedly identified Middlesbrough teenager Bilal Brahimi as a potential summer signing. 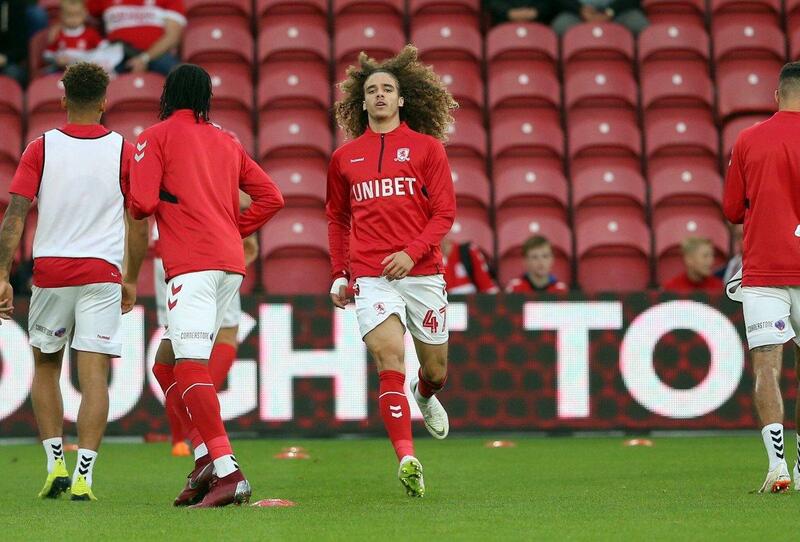 The 18-year-old attacker, who joined Boro from Portuguese side Leixoes in 2017, has made his debut in the EFL Cup earlier this season, as a substitute against Rochdale. Brahimi has not been seen since, though, and according to TEAMtalk, the Premier League giants Liverpool are preparing to swoop for the youngster, who has yet to agree on a new deal at the Riverside Stadium. The report claims, however, the Reds side will face competition from Newcastle United for the Frenchman who has appeared only once for France’s Under-19 side. Brahimi has scored once and provided one assist in 13 Premier League 2 appearances during the 2018-19 campaign. Posted on March 20, 2019 by Sammy Jakes.